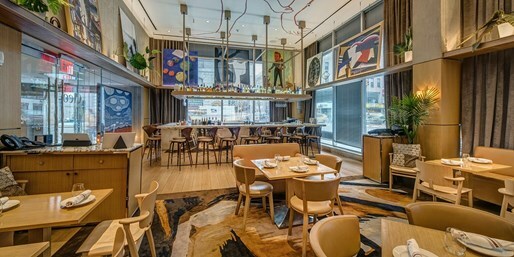 Cleo At Mondrian Park Avenue can accommodate all of your special event needs. 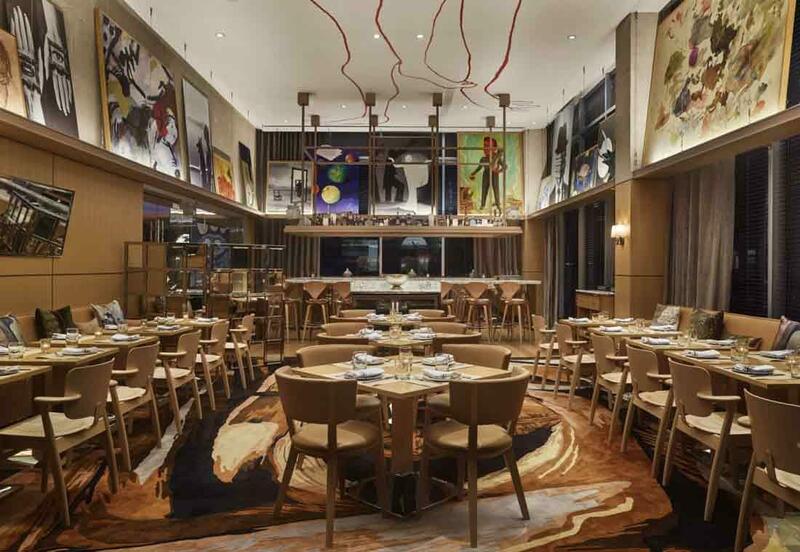 Open for breakfast, lunch and dinner, Cleo invites both business outings and inclusive, gatherings in the front dining room brimming with eye-catching artwork. Enjoy a Mediterranean shared-plate dining experience; a classic culinary journey mixed with local flavors and a modern twist.